The church was originally decorated with an elaborate scheme of painted and gilded patterns and images. Evensong in 1880 would have been a dramatic spectacle, with the richly furnished church glittering in the gas light. The church was eventually decommissioned in 2011. 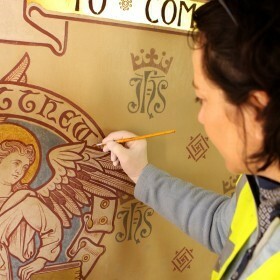 An enthusiastic group of people raised the funds to restore the church, revealing its hidden splendours and bringing it into use as Spring Bank Arts Centre in 2012. 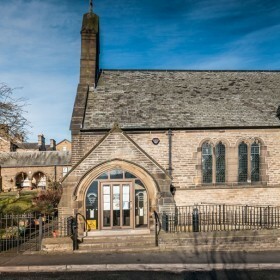 Finding a new function for the building and turning the church into an arts centre meant balancing new needs with preserving this historic building. The restoration project took about a year and the project cost around £845,000. Spring Bank Arts opened its doors in May 2012 and now hosts a thriving events programme. The rich stencilled designs were painted out in stages, until by 1977 all the walls were white and only the arcade paintings and roof beams kept their original look. 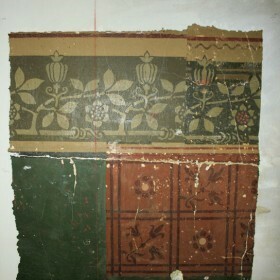 The reconstructed decoration on the west wall uses early designs. 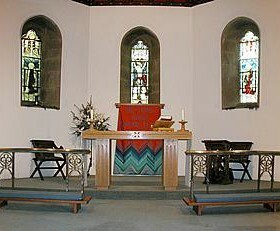 Collaboration with the Methodists brought simple furnishings and modern vibrant embroideries to the church.